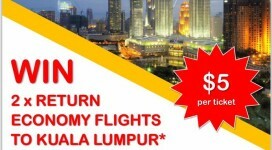 Support AusViet Charity Foundation Ltd and you could be enjoying the best of Bali if you purchase your Perth membership before 1 June 2016! 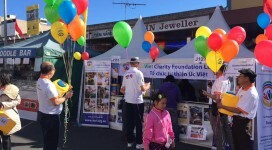 Connecting Up is a not-for-profit organisation that works to unleash the power of not-for-profits in Australia and New Zealand. 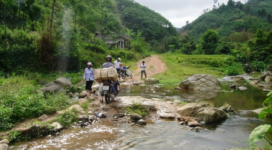 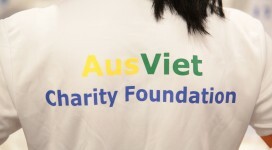 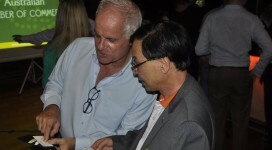 We are proud to announce that AusViet Charity Foundation is now listed in the directory of Connecting Up.